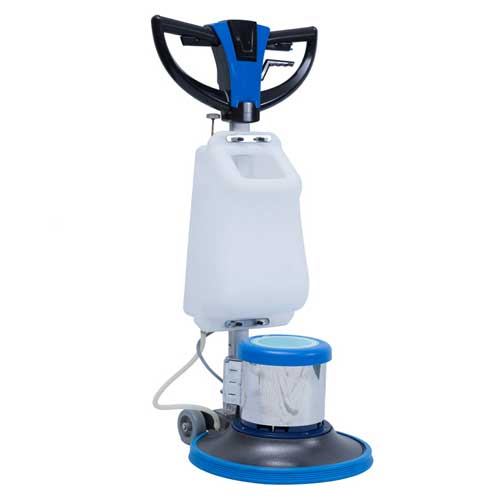 Single Disc Floor Scrubber is intended for industrial use. buffing and carpet shamppoing etc. 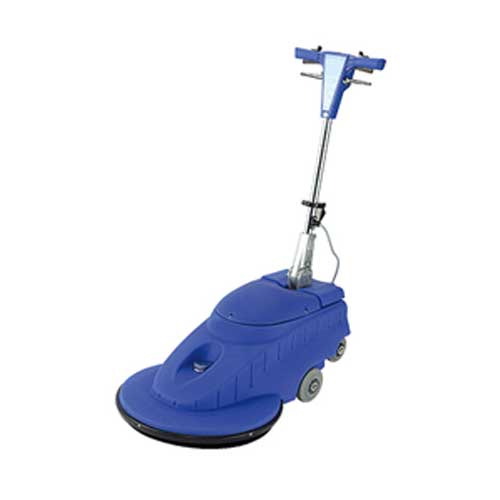 Single Disc Floor Scrubber (SC-004-F) is intended for industrial use. Burnisher (SC-1500) is intended for industrial use. High Speed Burnisher has a beautiful fashionable appearance and easy to operate. 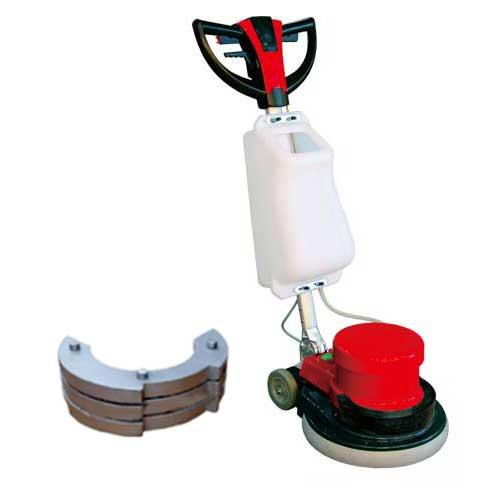 It's designed for polishing the floor of all kinds of stone materials. After waxing and polishing the floor surface is shinning as a mirror.